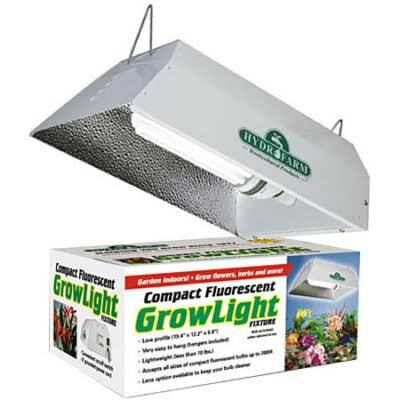 Garden indoors year-round with Hydrofarm’s Compact Fluorescent CFL Reflector (bulb not included). 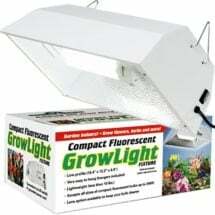 No heat means that the grow light can be placed closer to your plants for improved productivity. 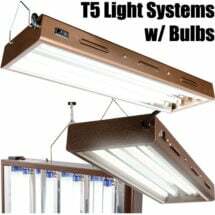 May be used in a horizontal or vertical position – inside or outside the plant canopy. 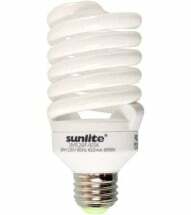 Ballast NOT required. These energy efficient systems are perfect for indoor gardeners with a limited budget and a small growing space. 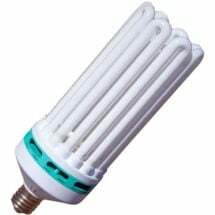 The lights run cooler than HID lamps and require very little ventilation.